Call Today to Book Your Stay at the Best Western! 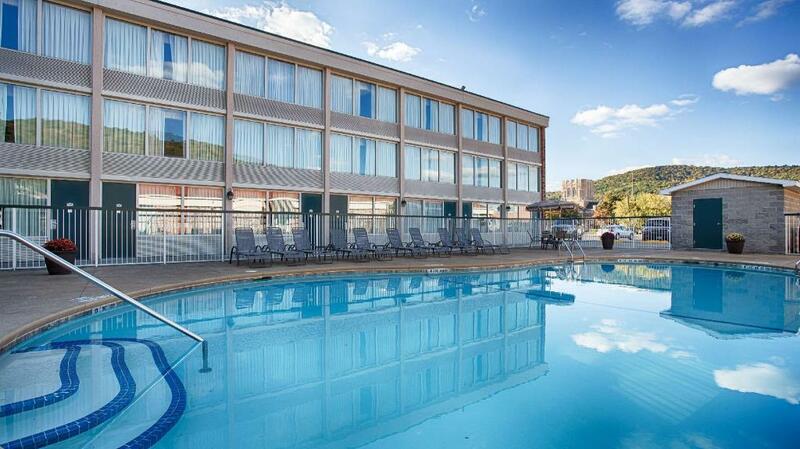 Come and visit our Best Western in Bradford, PA! 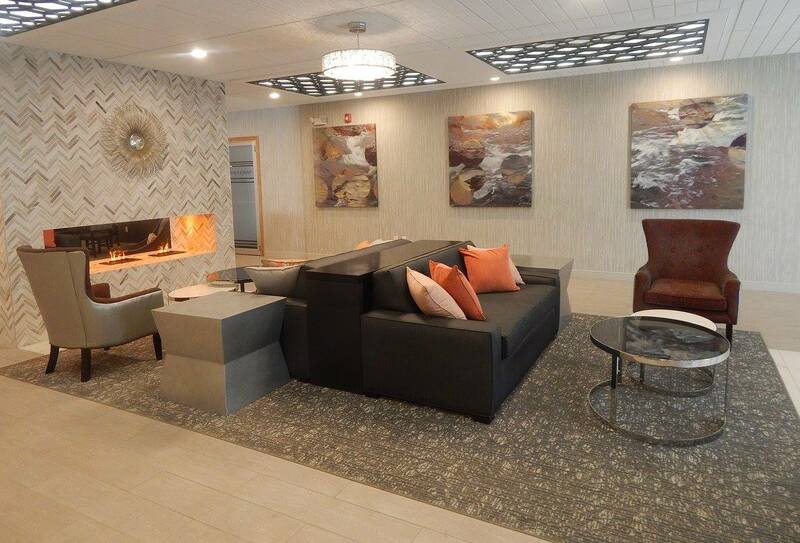 If you are looking to stay at one of the top local hotels in the Bradford, PA, Salamanca, NY, and Olean, NY area, you have come to the right place. Best Western Plus Bradford Inn is located in the heart of Bradford, providing easy access to Route 219 and downtown Bradford, PA. Convenient, comfortable, and affordable, our spacious hotel is the perfect place to stay while you explore the local area. Whether you’re in town on a business trip, or just a visit, Best Western Plus Bradford Inn is generous with guest lodging amenities. Relax. We have taken care of everything. 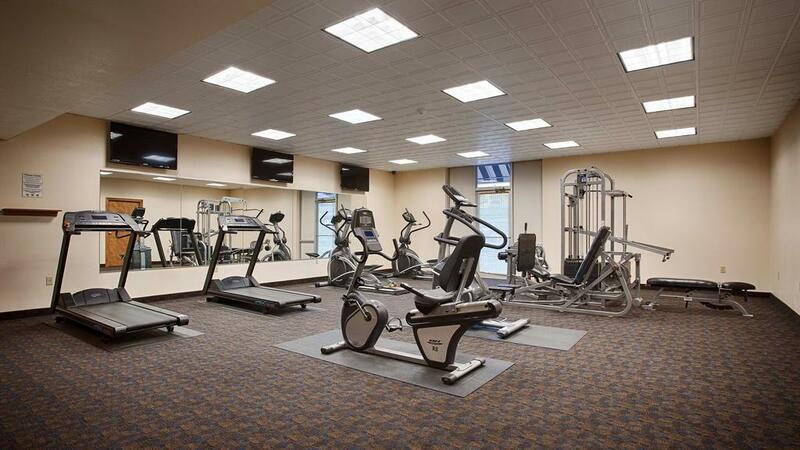 At Best Western, we offer you the best amenities when you stay with us. Some of these include high-speed internet, a state of the art fitness room, and rooms including coffee makers, irons, ironing boards, microwaves, refrigerators, and hairdryers. 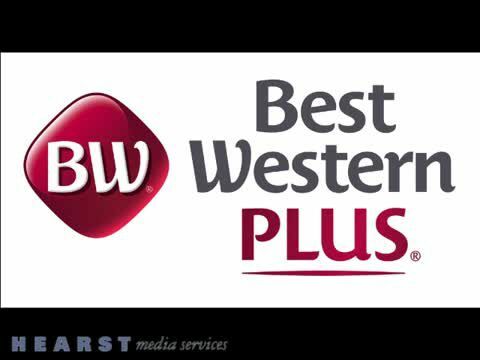 Call Best Western Plus Bradford Inn today to ask for more information on our other great guest lodging services. We are conveniently located to serve the entire Olean, NY and Salamanca, NY area. In your guestroom, you’ll find all of the amenities that will make your stay with us feel just like you’re at home. Our guestrooms feature coffee makers, microwaves, refrigerators, clothing irons and ironing boards, televisions with all of your favorite channels, free high-speed internet, and hair dryers, among many others. 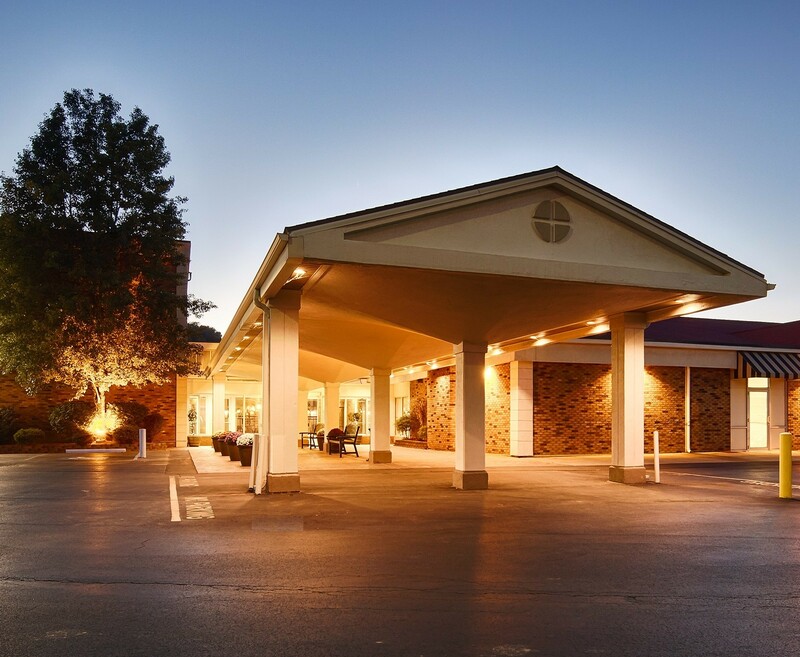 As one of the premier local hotels of the area, Best Western Plus Bradford Inn is conveniently located nearby some of Bradford, PA’s many attractions. Learn about the area’s history during the oil boom, win big at the Seneca-Allegheny Casino in Salamanca, NY, or take in some of the picturesque views at the Allegheny National Forest and Reservoir. We’re also just a short drive from Olean, NY. Our hotel is the ideal place to rest and recharge after a long day of exploring. We are committed to offering the best amenities at the lowest prices available in the Olean, NY; Salamanca, NY and Bradford, PA area. 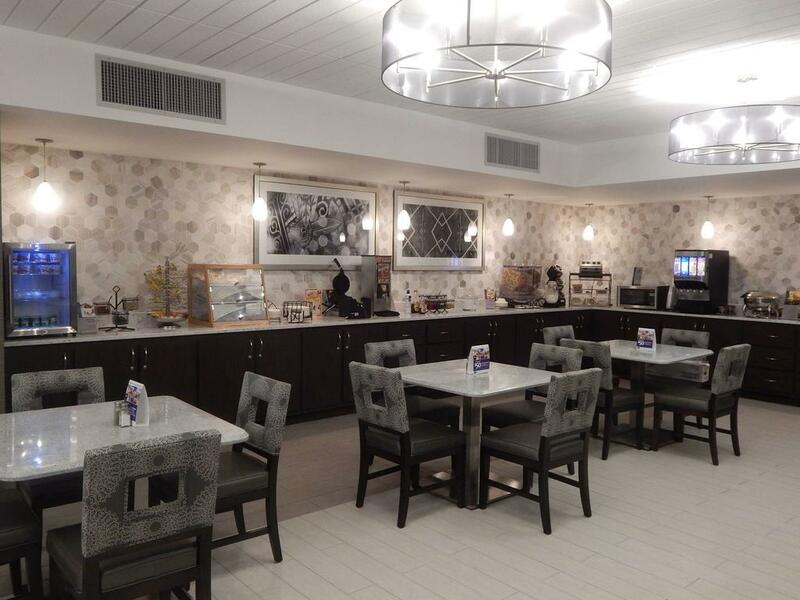 When you stay at the Best Western in Bradford, PA, you know that you're getting comfortable guest lodging conveniently located near local attractions. Check out what some of our past guests have to say about our local hotel! “We stayed here on a Sunday night, since we were in the area to visit Kinzua Bridge State Park and Kinzua Dam the next day. The location was perfect for our purpose. I had made the reservation online, and received the AAA discount which was less than $100. The room was a bargain in addition to being squeaky clean and nicely decorated. We appreciated the fresh smell in the hallways, lacking the stale smoke smell of hotels that allow smoking. It was in a quiet location, but easily accessible to downtown where we walked for dinner. The included breakfast was the typical hot buffet served by many hotels - nothing special, but certainly adequate. Visit our local hotel today! Whether you're visiting the area or just passing through the Bradford, PA, Olean, NY or Salamanca, NY area, you deserve to stay somewhere nice. With Best Western, quality guest lodging is assured. We have all the amenities and services that you simply can't find in other local hotels. Call today to reserve a room. We are one of the best local hotels in the Salamanca, NY and the surrounding areas. Whether you are on a business trip or planning a retreat with your friends, our hotel offers an amazing experience. We provide a wide range of amenities to make your stay as pleasant as it can get. We also have jacuzzi suites available. If you need more information or wish to book one of our suites, contact our local hotel today! 112 Deluxe Guest Rooms with Ample Parking, Full Service Restaurant & Lounge, Jacuzzi Suites, Complimentary Hot Breakfast Bar, In-Room Coffee Makers, Irons, Ironing Boards, Microwaves, Refrigerators and Hair Dryers, Free High Speed Internet, Smoking and Non-Smoking Rooms Available, Remote Control Color TV With HBO, ESPN, CNN, Free Local Calls, Seasonal Outdoor Swimming Pool, State of the Art Fitness Room YMCA Guest privileges, Conveniently Located to Nearby Attractions.